My very first press release in the new Press/Media section of the site (about my photographs being displayed as part of the Commonwealth Games in Glasgow) has just been published. You can read the whole thing below, and please do forward go ahead and forward it to any journalists you know! ? Shocking images of elderly men and women will be on display at the Commonwealth Games next month in Glasgow – and yet no one is complaining! The pictures are the work of Bristol photographer Alex Rotas who specialises in photographing Masters Athletes in their 60s – 90s, and will appear on 3m hoardings around the Kelvingrove Bandstand area in the west of the city. The 12 athletes featured in the photographs include 81 year old Rosemary Chrimes who first competed for Scotland in 1954 and is still breaking records today, and the legendary Super Senior Olga Kotelko who passed away on June 24th, aged 95. For some, the age and achievements of the athletes in the pictures will be shock enough. 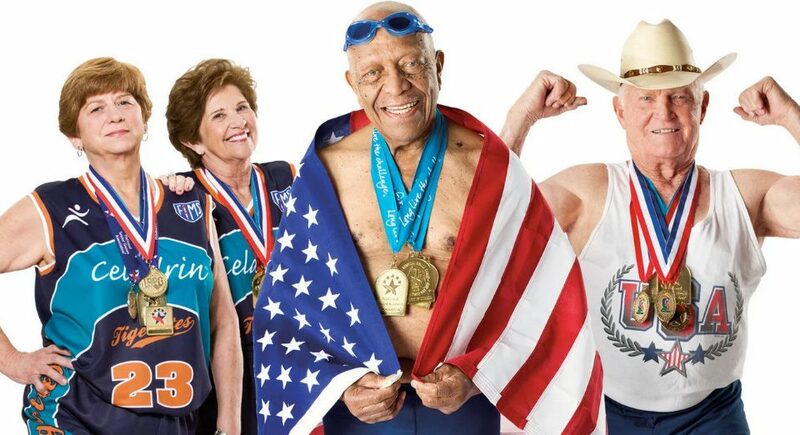 The real surprise however, is how, once we look beyond the tell-tale physical characteristics of older bodies – wrinkles, white hair etc, Rotas manages to capture the same gamut of emotions, expressions and prowess as we are used to seeing in photographs of younger athletes. 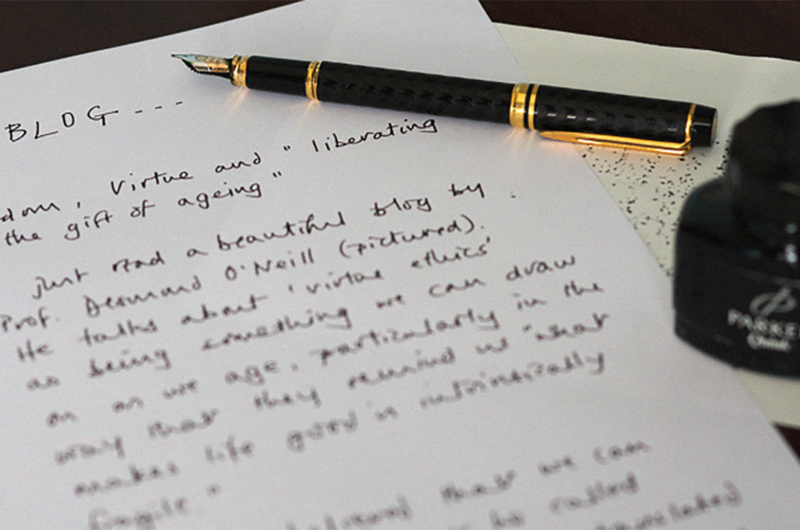 So whilst the images may challenge negative, outdated beliefs and expectations about ageing, they also inspire, delight and open our minds to more positive, modern ideas about what it means to grow older. 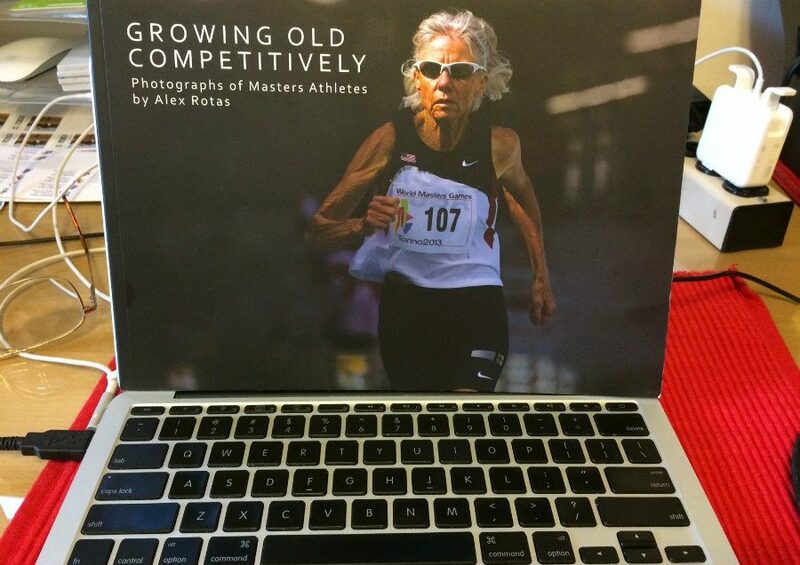 And it seems that she walks the talk too; despite only taking up photography at the age of 60, she has just published her first book, Growing Old Competitively which celebrates the athletes, their stories and the process of growing older in words and pictures. Look out for Alex Rotas’ photographs on the TV coverage of the Glasgow Commonwealth Games from 23rd July to 3rd August. High resolution versions of the images below are available to accompany this piece, provided full credit is given. Alex Rotas will be in Glasgow from 22nd to 26th July and is available for press, radio and TV interviews. Alex Rotas’ specialises in photographing Masters Athletes (veteran sports men and women) at the older end of the spectrum and yet, neither she nor her work is typical sports photography territory. Fiercely motivated by a desire to challenge some of the assumptions associated with ageing that link getting older with decline, passivity, increasing helplessness and physical and mental deterioration, her photographs, and her own story, tell human tales which grab our attention, draw us in and have us rethink what’s possible in our own lives.